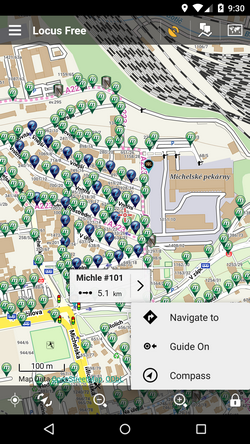 Munzee is a scavenger hunt game of the new generation. 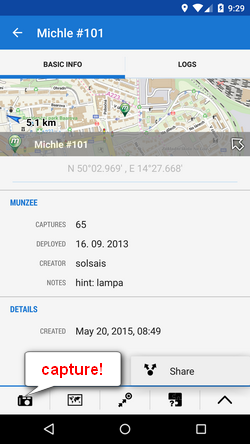 This add-on displays Munzees on map, Munzee details, hunters' details and users can comment on Munzees. If you do not have the official Munzee app installed you will be re-directed to Google Play to install it. 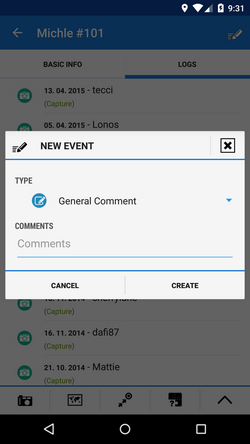 Capturing Munzees without the official app is not possible.